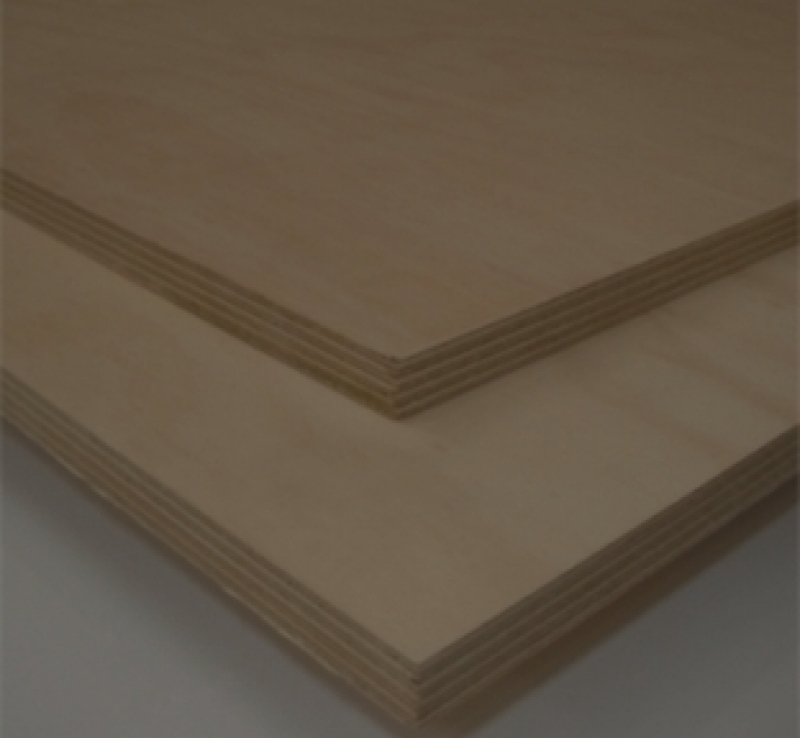 Indonesian Marine Grade Plywood. Conforms to BS 1088. Glue line is Exterior E1. Excellent for general moistiure resistant applications: Bathrooms, kitchens and external applications but not intended for boat building.